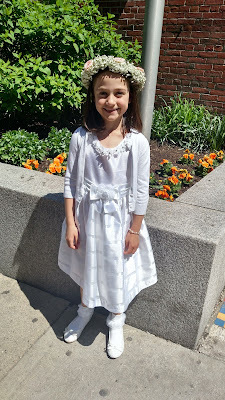 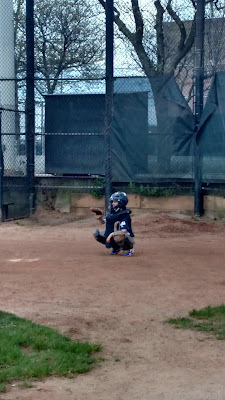 Now that we started going to St. Cecelia in Back Bay we spend more time downtown than we ever did. 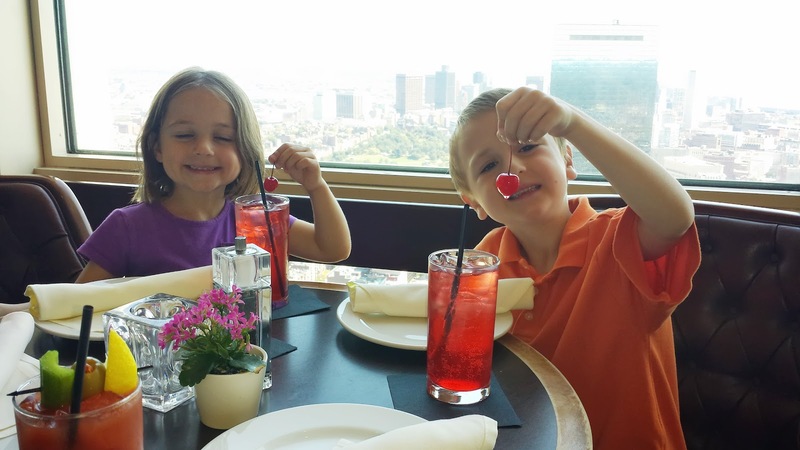 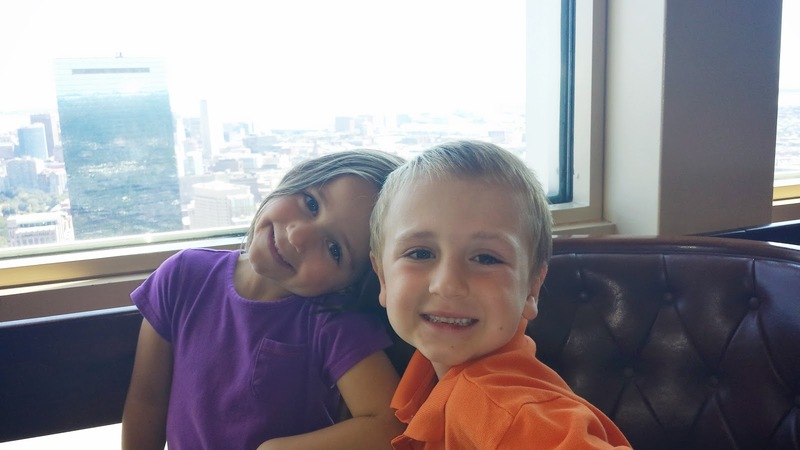 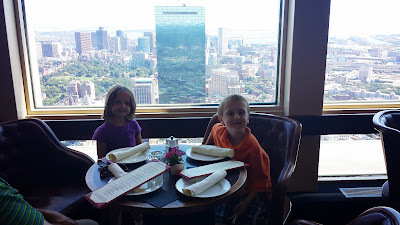 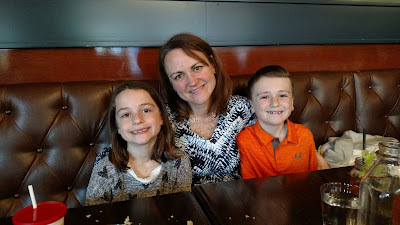 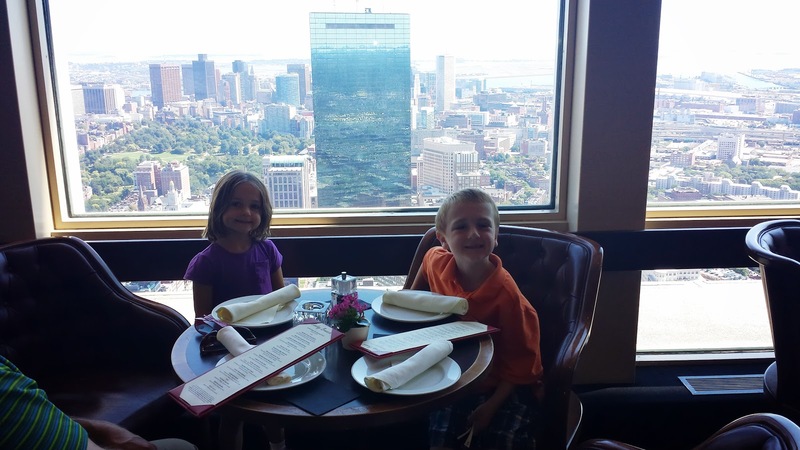 This Sunday we realized the kids had never been to the Tub of The Hub (restaurant at the top of the Prudential Center). 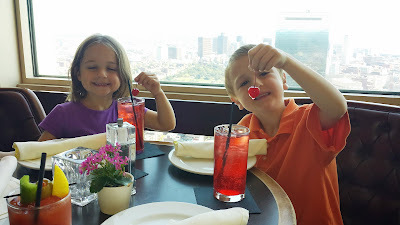 There is an observatory, but instead of paying $50 for the family to go up there we had "special drinks" at the restaurant and took in the sites. So funny how the kids knew so many more landmarks then I did the first time I had been up there. 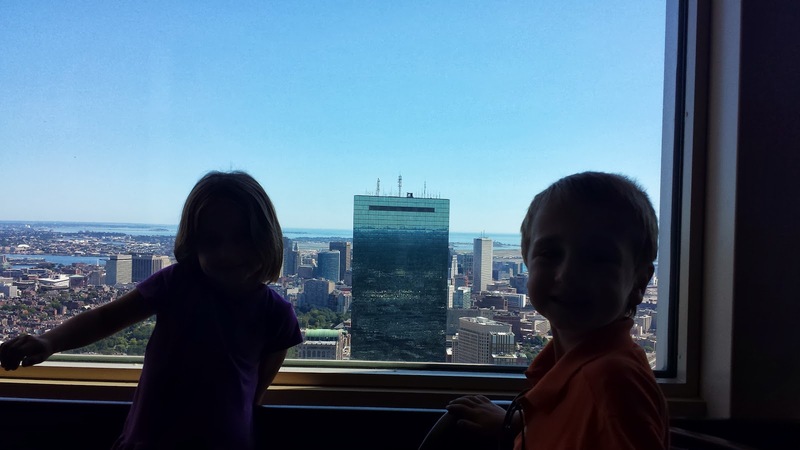 They saw, "their school, their bridge, their parks!" My Boston kids!